We’ve all seen the meal prep plans where you prep a bunch of meals, throw it in a freezer bag, put it in the Crockpot and its an easy dinner. Well I’ve looked at quite a few, saved them on my Pintrest, but have been too lazy to do them. Well for those readers who don’t know I had a brain aneurysm about 5 years ago. Complications have landed me back in the hospital several times. So with my physical limitations we, that is my husband and I moved into my mom’s house. After my dad passed, my brothers took turns living there. They have both moved on and are starting families of their own. So we decided that with moms physical limitations and mine it would make a good compromise and save us both some money. Up to now she does the majority of the cooking since I can not. However, with cataract surgery looming in the immediate future, we have to figure out an easy way to cook meals. She will not be able to bend over or lift more than 10 pounds. My husband hates being in the kitchen, he’ll help me cook but, he must have step by step instructions and you can’t assume anything. He cannot boil water without the microwave. My sister-in-law now lives across the street and has offered to help out but, they have two small children at home and my brother works out-of-town for weeks at a time. After looking at various pins on the subject we decided to do a combination of our favorites and try very few we’ve never had. This required some adoptions of our normal favorite recipes. At the end of 2 days we have about 30 dinners in the freezer, ready to go. So here are the tried and true recipes we used. 1 Month of Dinner Ready to go. Cannot believe we didn’t try this one sooner. Most are ready for a full day in the Crockpot. Some like the Ranch or Korean pork chops, Shrimp Scampi, Bratwurst, Liver and onions, Creamy Tuscan Salmon do not translate well to the freezer and are very easy prep and time to make day you want to enjoy. If you only want freezer to table just skip those. (I included them because they are favorites.) We took our time and since this was first time through. We spent time deciding what to make, how much and grocery list and shopping. With the hard work done, all you have to do is enjoy. If you have a recipe we should add to our list we are open to new ideas to answer the age old question of “What’s for Dinner”. I hope this makes cooking easier and you get to enjoy the extra time not spent in the kitchen. 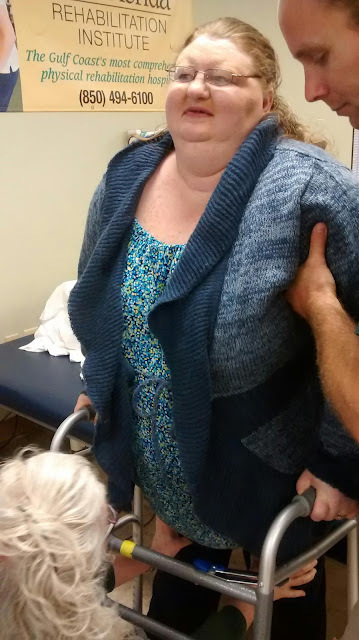 By the way Mom’s surgery went well with no complications. We had so much fun doing it and seeing the valuable time it saves it will be happening more often in our home. So when you are tired after a busy day this is quick, healthier for your family and economical. A home cooked meal beats a take out burger and fries etc… anytime. One last note…. My husband and I are both Diabetic so the recipes have been talored for special dietary meals and we must be doing something right since neither of us require drastic medical for the condition. Probably to many burgers and fries that put us here, but that’s my perspective. We have probably heard the song “Goin to the Chapel” and “Ding, Dong , The Wedding Bells Are Gonna Chime”. It’s wedding season in Florida. The mild spring temperatures, especially in Florida, gives us the opportunity to enjoy the outdoor venues before the heat and tourists descend on our beautiful beaches. I hear they are very popular spots for weddings. As a native I considered several parks and indoor/outdoor locations. 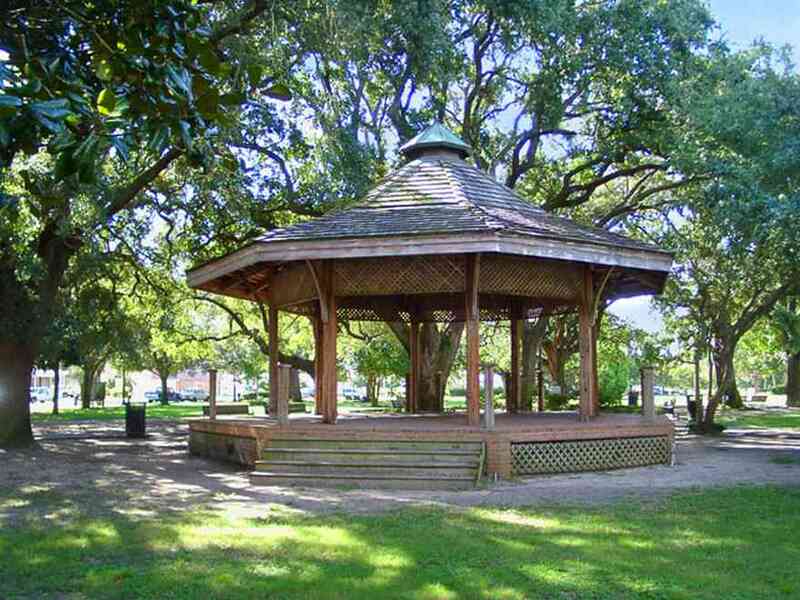 A beautiful oak shaded round gazebo surrounded by historic buildings. Across the street a 650 year old church neatly kept behind a white picket fence. Whatever your dream location, I know how quickly the sunshine turns liquid here, so mine had both indoor and out. As we celebrate 14years this Tuesday, so even though it’s not always rosy, we’ve made it this far. We must be doing something right if we’re still happily together and happy 14years later. I would say our stubbornness, patience, and positive vision has served us both well over the years. As I look back almost all our squabbles, they have stemmed from miscommunication. He speaks apples, I speak oranges our stubbornness keeps us going until we figure out where the issue is. Our patience with each other runs from infinite, to really short, yet here we are. 20 years ago I would have said some very different qualities make for a good, lasting, happy marriage. The last five years humor, patience, fortitude, and hopefully Grace have seen us through. Do you cook up something special, or let him treat you to a favorite? I save new recipes for occasions other than this. I’ve done this before so no anxiety during cooking. I try to surprise him. I’ve tried several themes over the years for these special evenings. Do your hair, makeup, fragrance, and decorate and or dress according to your theme. 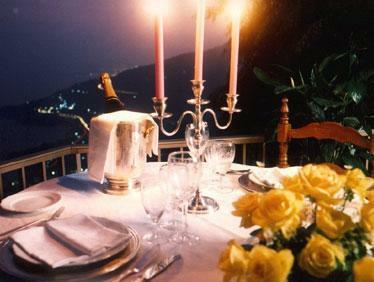 We’ve traveled for candlelit dinners in France, picnics on the beach, or English countryside. My goal is to make it memrable. A rustic country picnic with the family, might be right, or a sultry night with Spanish flair. Lower the lights, move furniture, get creative, choose a soft music to reflect your locale and theme. Without leaving our home. Did our marriage happen like a romance novel not exactly. 14years strong, is a testament to our faith, love, and humor. Even more important the ability to adapt, meet life as it comes and never let those forces tear us apart. 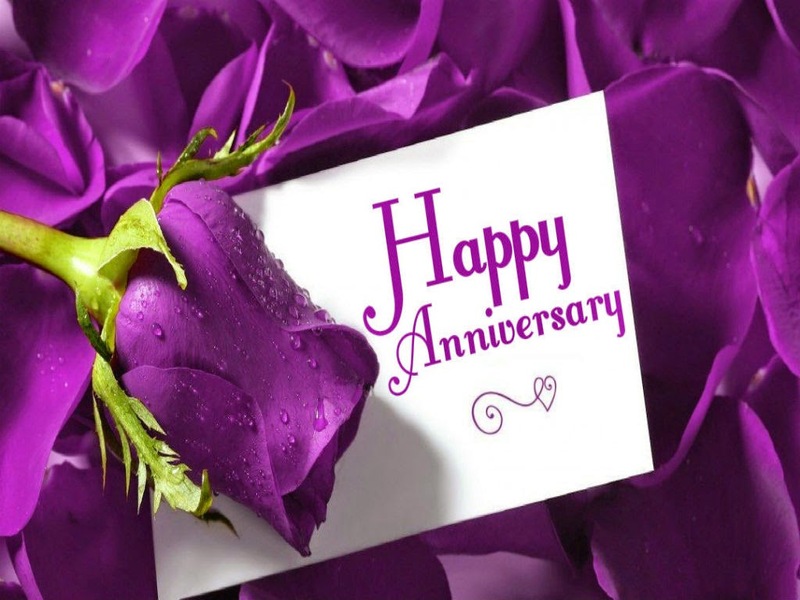 To the man I love twice as much today as when we first fell in love, Happy Anniversary. I love you, today, tomorrow and always.